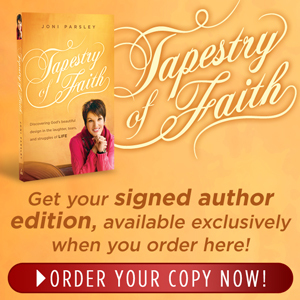 Thank you for expressing your interest to have Joni Parsley speak at your church or event. 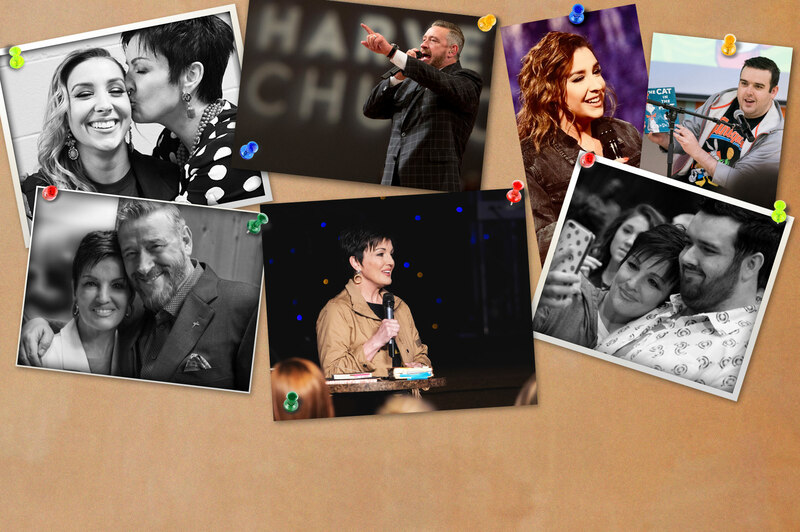 The first step to getting Joni Parsley to your event is to complete the Speaking Engagement Request Form below. Thank you and we look forward to your response. Hotel accommodations will be provided. Hotel accommodations will not be provided. 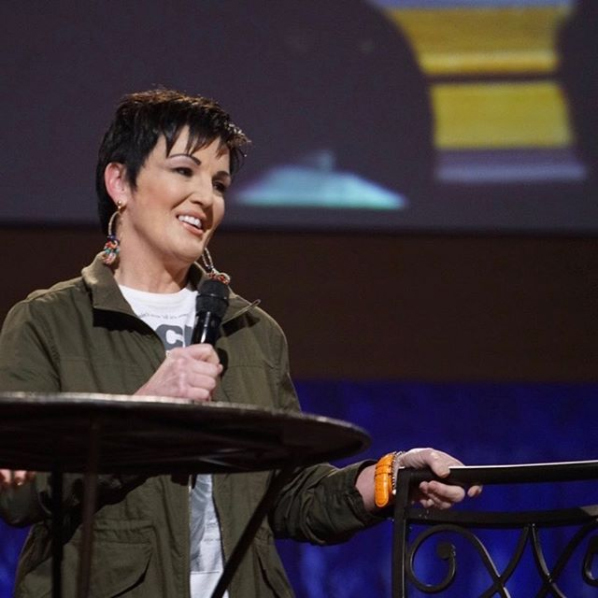 Joni Parsley can be contacted through World Harvest Church.